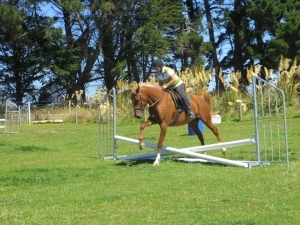 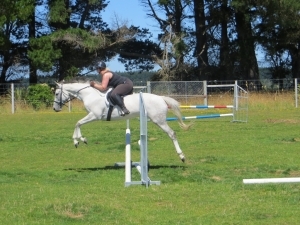 Flying Horse Ltd - Jumping for non-jumpers! Here at Flying Horse, we have clients from a variety of backgrounds. 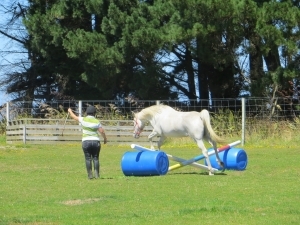 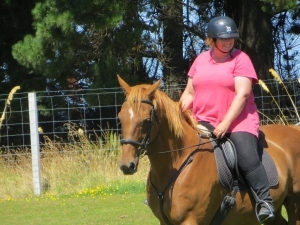 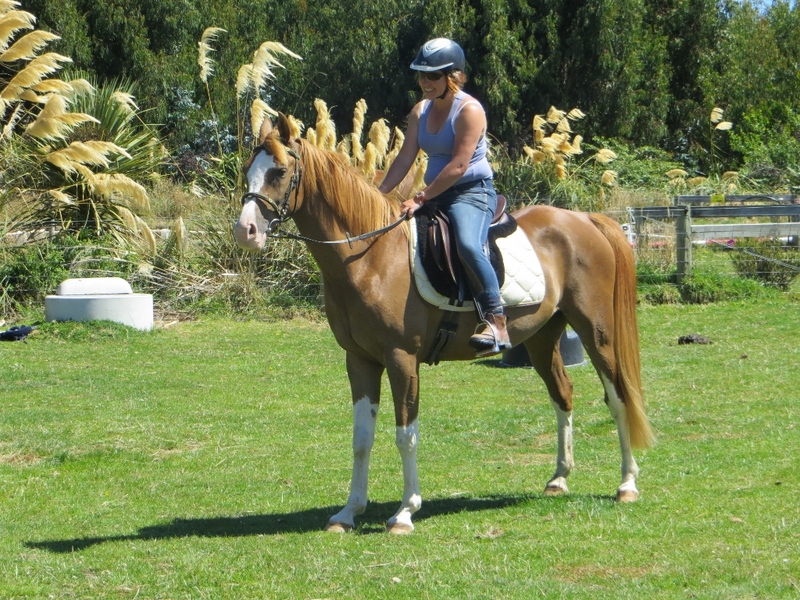 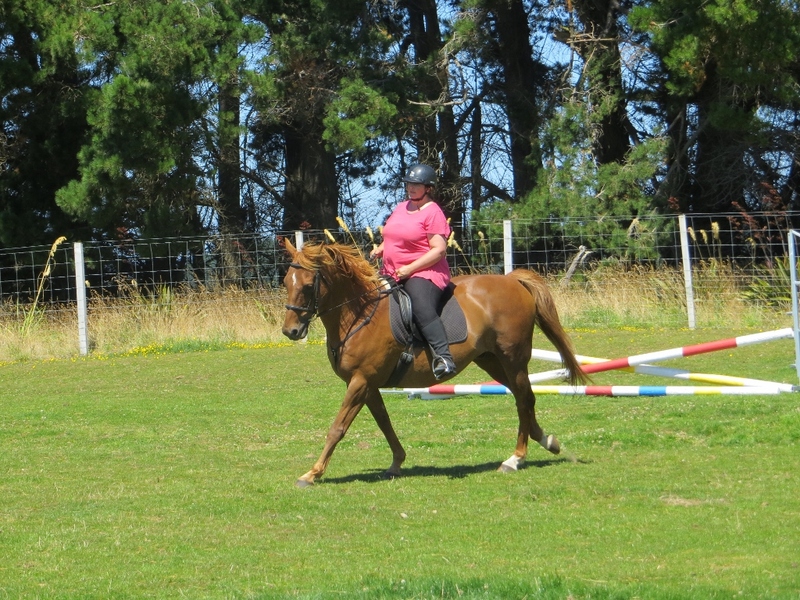 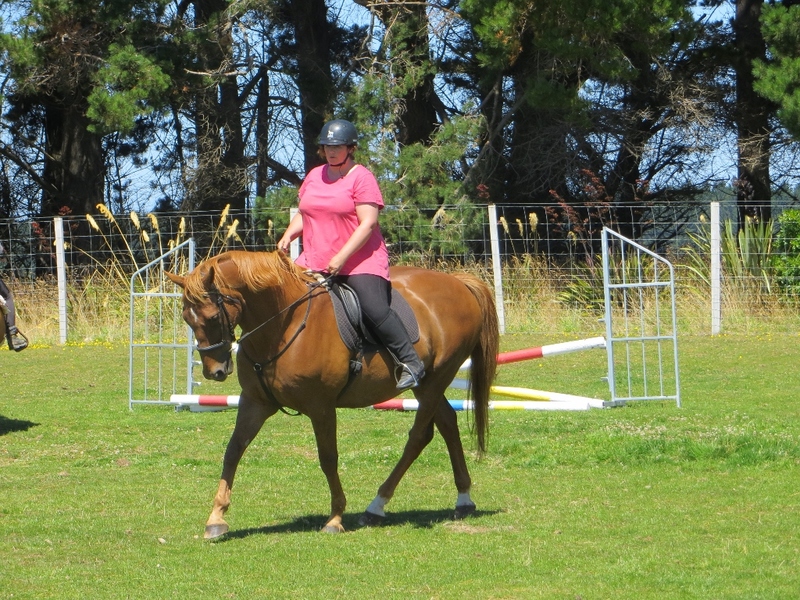 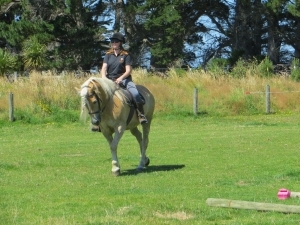 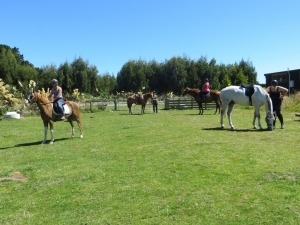 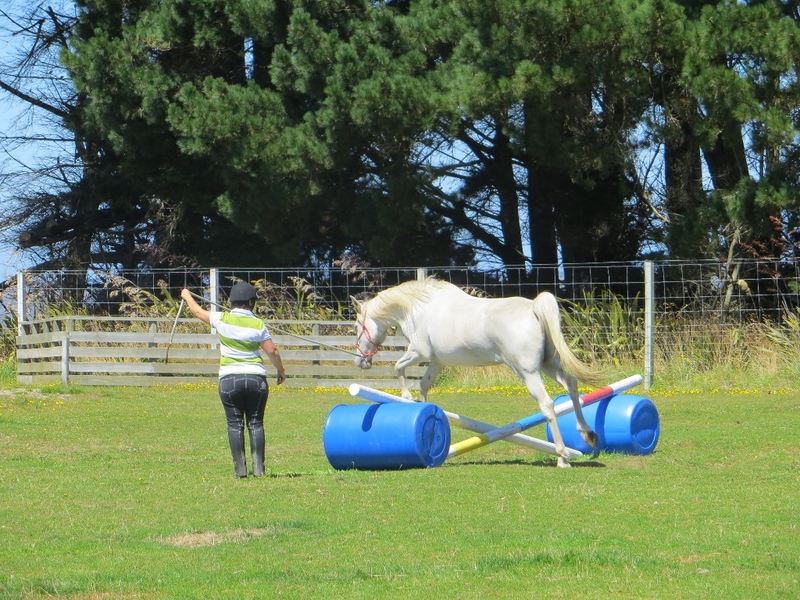 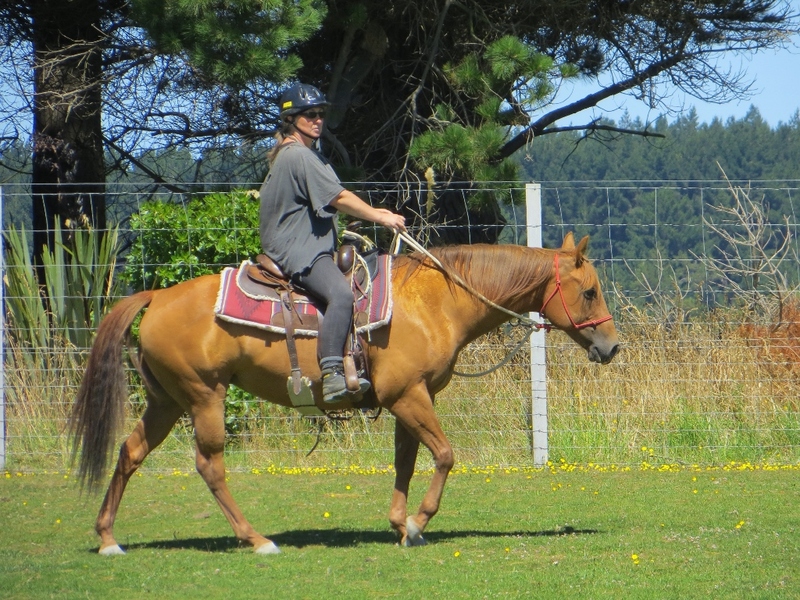 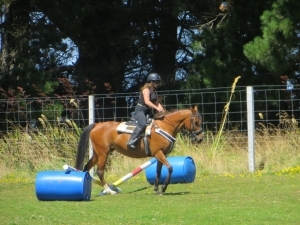 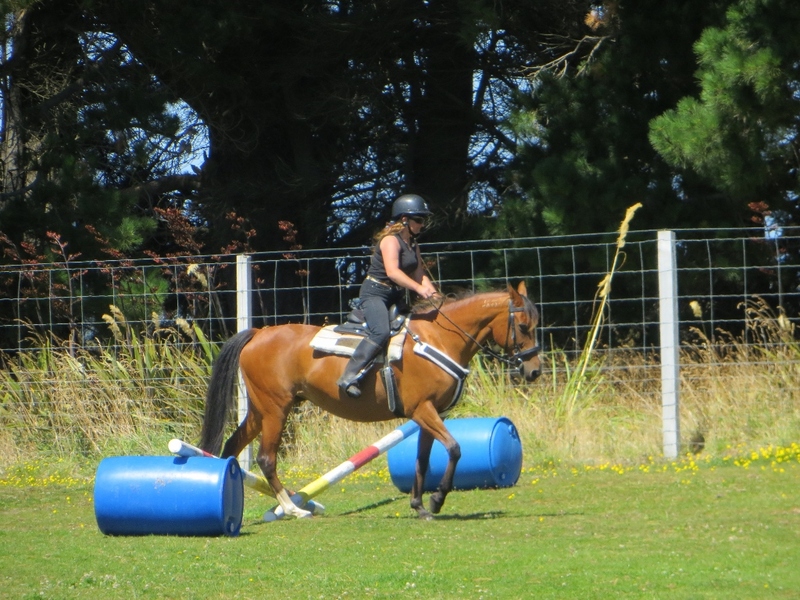 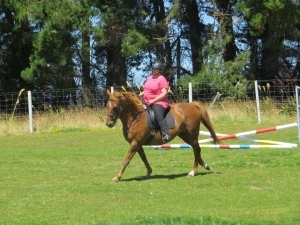 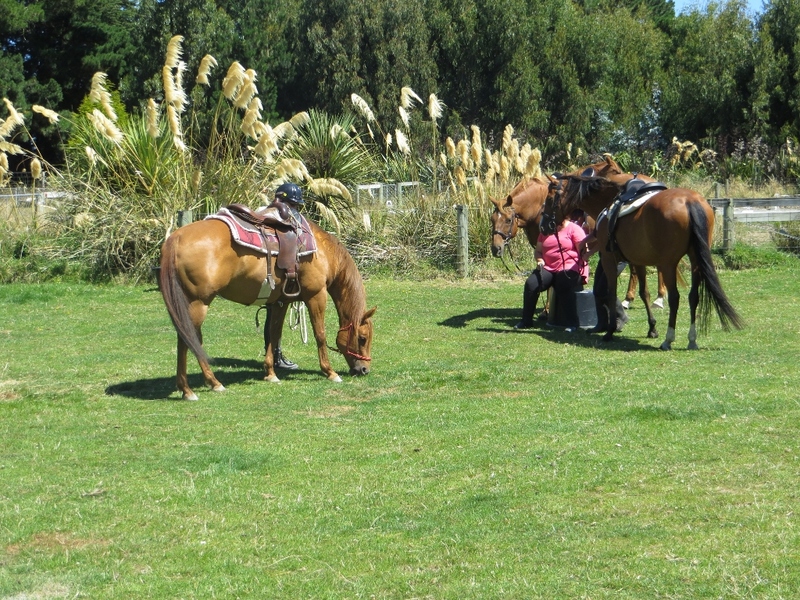 Some have been riding for years and wish to up-skill, some would like to further develop the relationship with their horse, some are just getting into riding, and some are building up their confidence, often after a fall. 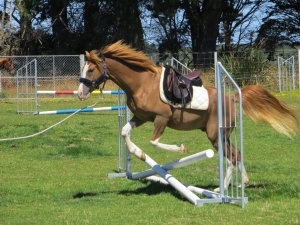 Many of our clients jumped as children, and we have others who haven’t jumped at all. So today, we arranged for a low-key jumping day primarily for our non-jumpers, or those wanting to build their confidence around jumping. 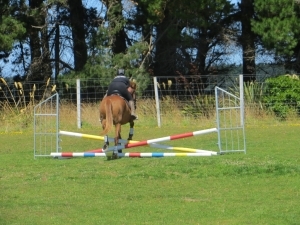 We started off with poles on the ground. Some started off leading their horses, others rode in walk and trot over the poles. 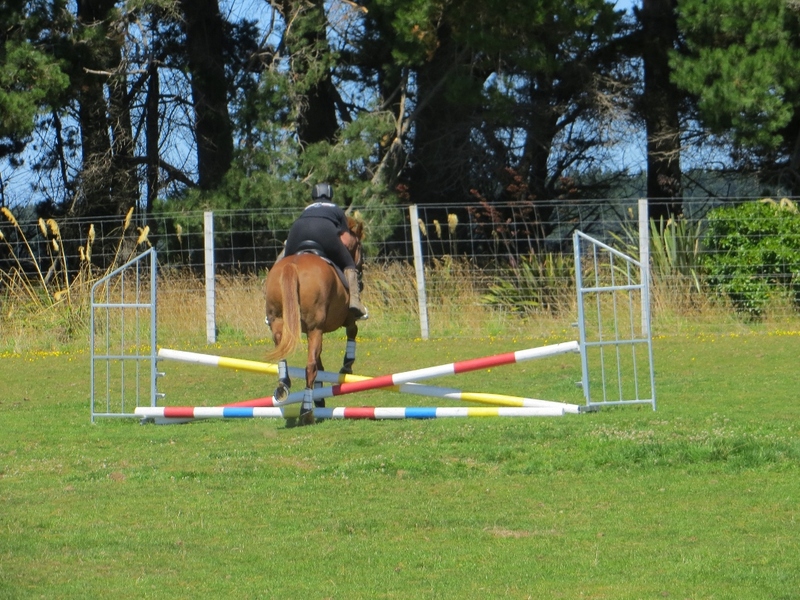 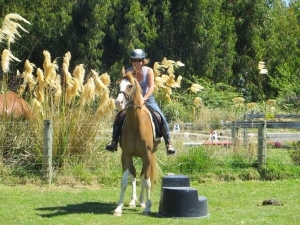 We progressed during the day to some of our ‘dressage’ and ‘western’ riders jumping over crosspoles.